Samsung recent flagship smartphones which were Samsung Galaxy S8, S8+ and the Note 8. All of these device were great and look wise they are gorgeous. Samsung came in with the 18:9 display for Samsung Galaxy S8 which turned the tables for Samsung this year. Samsung is working hard on those Galaxy S9 and S9+ flagship devices for 2018 and rumors are already popping here and there. A summary of all the substantial ones has been created for your convenience right here, but rest assured we are only going to hear new and new ones as time progresses. And that's good news! The rumor is coming from China as an insider is kind of reaffirming the rumor that Samsung will be some major changes to the rear side of Galaxy S9 and S9+. This year Samsung got huge hate because of their fingerprint sensor placement on Galaxy S8, S8+, and even the Note 8 — too high and too offset turn away so many customers. As the S9 and S9+ are expected to feature the same general design as their predecessors, Samsung will most likely address this issue by taking a page from its upcoming crop of mid-range devices, the A5 (2018) and A7 (2018), which are also expected to feature rear-positioned fingerprint scanners. The difference, however, is that the mid-rangers will have these plastered right beneath the camera sensor and not on its side, which would most likely end up being an altogether more ergonomic solution. All in all, this rumor sounds rather plausible and in line with Samsung's mantra of actually keeping an ear close to the ground and listening to customer feedback. Also, here are the rumored specs for the Galaxy S9 and S9+. Both the device will come in variants powered by Snapdragon 845 and Exynos 9810 chipsets. The Exynos SoC will be accompanied by neural engine processor for AI capabilities. The rear camera of these smartphones will support super slow-motion videos at 1,000 fps. 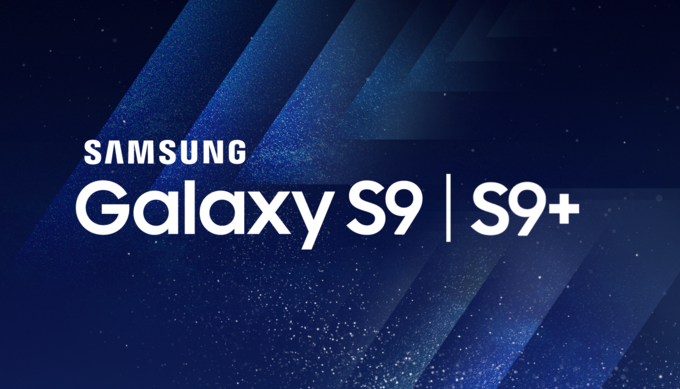 The Samsung Galaxy S9 and S9+ are expected to come with the respective model numbers of SM-G960 and SM-G965. What do you think about this? Leave us a comment!